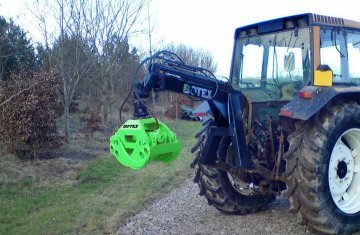 A 3 point linkage Forestry Grapple Skidder allows the operator to pull out lengths of timber without leaving the seat of the tractor using a timber grapple mounted on a frame which can be quickly attached or removed when required. Great for remote access sites, where a large forestry trailer is not an option. 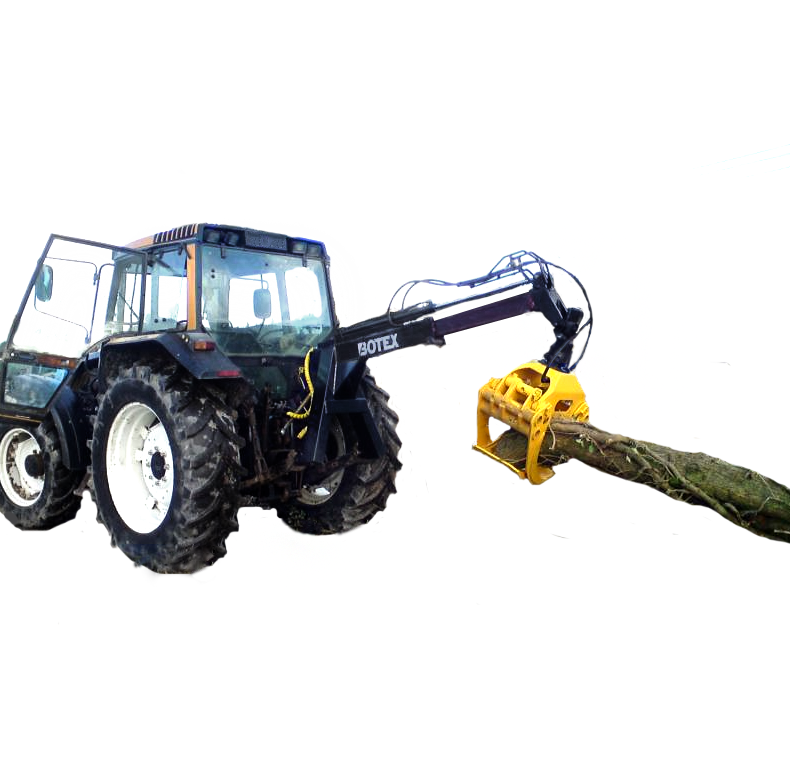 This Forestry Grapple Skidder can be supplied in various forms, to suit your requirements. 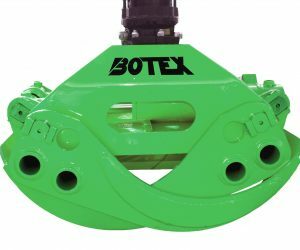 A fixed boom is standard, however an optional extending boom is available. Fixed Grapple or hydraulic rotation options also exist. 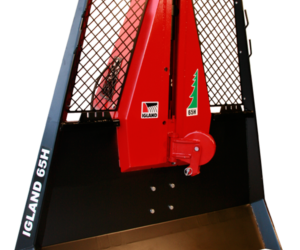 We also have a wide range of single and double from forestry winches which might suit your requirements.